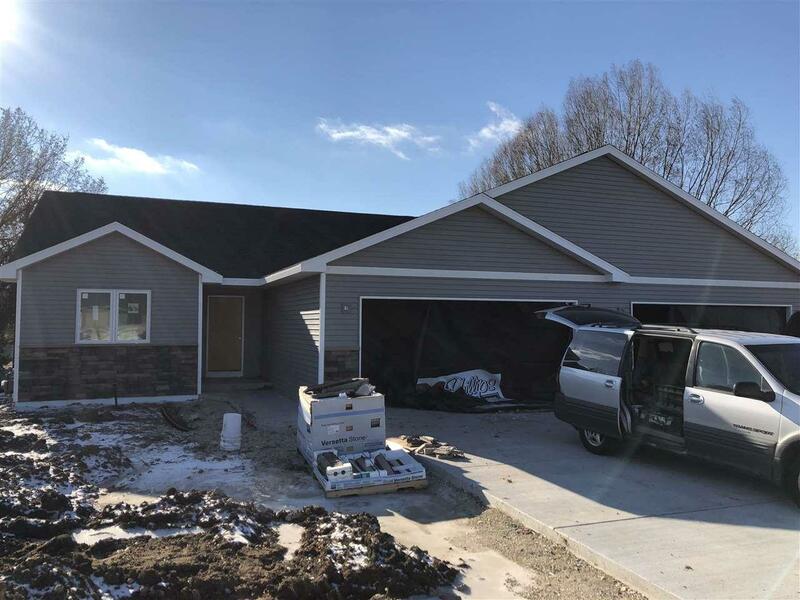 529 W Main St, Evansville, WI 53536 (#1843710) :: Nicole Charles & Associates, Inc. 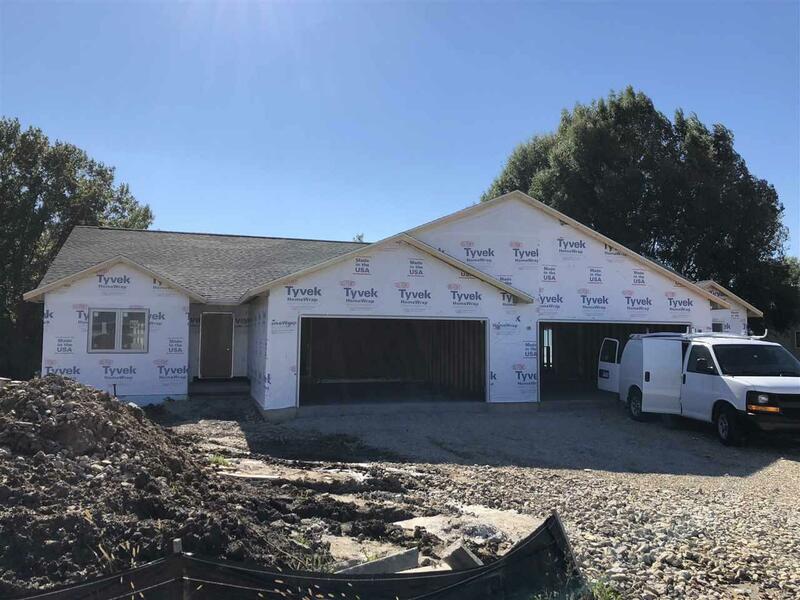 Brand new zero lot line half duplex for sale on west side of Evansville. Unit has half exposure with windows and stubbed for basement bathroom perfect for finishing off extra space! Cathedral ceilings in living room, granite countertops, 12x12 deck. Laminate flooring in kitchen and living rooms with tile in the bathrooms. Est. completion date of December 1st. Listing provided courtesy of Weiss Realty Llc.